CS-450B is a traditionally designed karaoke speaker. It is one of our first generation speakers with a 10 inch- woofer. 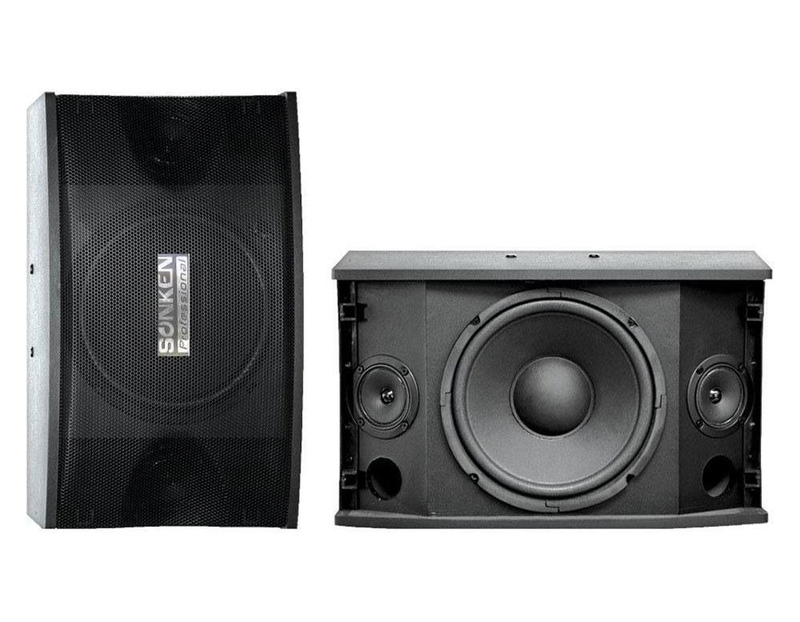 It is a very popular speaker for commercial KTVs or Karaoke clubs and boxes. CS-450B is greatly reliable for its sound quality and stability. It is considerably very light and easier to install on standard floor stands.